In our recent webinar, guest speaker Julie Ask, Vice President and Principal Analyst, Forrester, discussed the changing consumer expectations that are driving the need for brands to create faster, better and smarter digital experiences. Access the on-demand webinar here – you can also access a copy of The Forrester Wave TM: Mobile Engagement Automation, Q3 2017 to learn about Forrester’s take on the key capabilities brands should look for in their mobile automation vendor. Today, it feels like there might be nothing our connected devices — from phones to tablets to smart home assistants and IoT cars, refrigerators, etc. — can’t help us do. And we expect the brands that power our favorite digital experiences (skip the line, get a ride, see the cable guy’s ETA) to deliver what we want and need — faster, better and smarter. For brands looking to deepen relationships with customers, it’s increasingly critical to deliver a digital experience — on mobile or through other connected devices — continuously, and in the micro-moments customers need it. And yet the reality is that many brands — especially enterprise brands that weren’t born mobile or aren’t as far along the mobile maturity curve — are still behind consumer demand for the new always-on, mobile first paradigm. 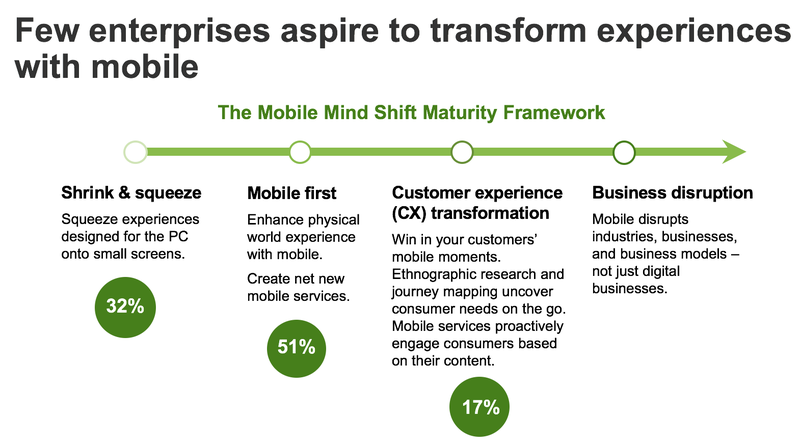 Data from Forrester Research Global Mobile Executive Survey, 2016. Additional context in our on-demand webinar Future Proof Your Marketing Stack with the Right Mobile Engagement Partner. More than 51% of consumers read and take action on notifications they receive. 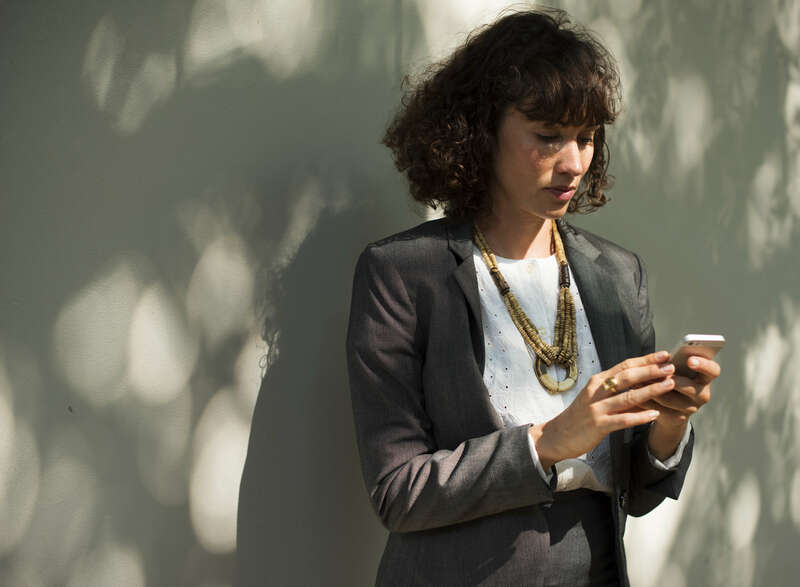 Creating a proactive experience through well-orchestrated, contextual, in-the-moment notifications is part of making a customer’s experience with your brand a pleasure or a pain. Here are 10 consumer expectations brands must meet if they expect to continue to grow and thrive. 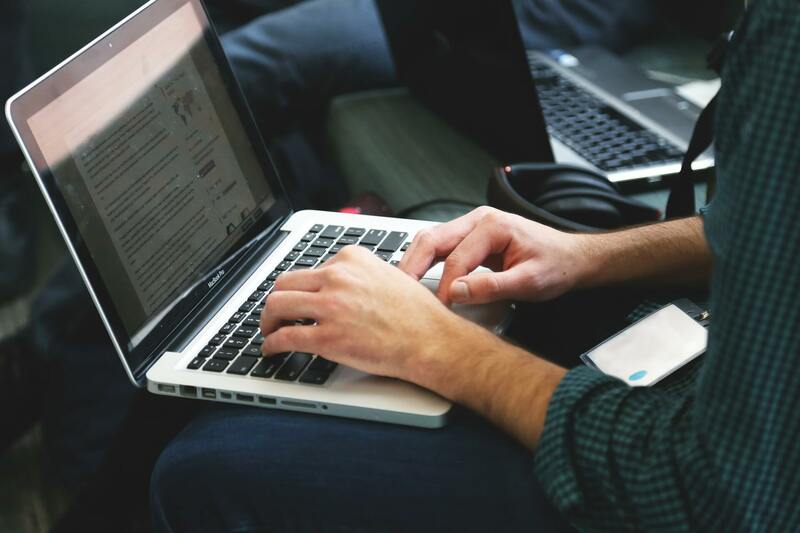 Customers want to be the “first to know.” Whether it’s keeping up to day with family, friends, news, or weather, people want timely information fast. Brands need to focus on task-oriented design and messaging strategy that make taking action simple and easy. Your customers don’t care how hard anything is from a technical standpoint, they have “an unprecedented expectation of simplicity,” says Ask. “Mobile has fundamentally changed consumer expectations not only of mobile services, but really of all digital services. This is something that adds up to what we call convenience,” says Ask. Forrester’s position is that consumers won’t adopt new services unless they’re more convenient than what they were doing before. It’s a big change. Consumers increasingly expect that you proactively engage them with messaging, and send actionable messages that save them time and taps. 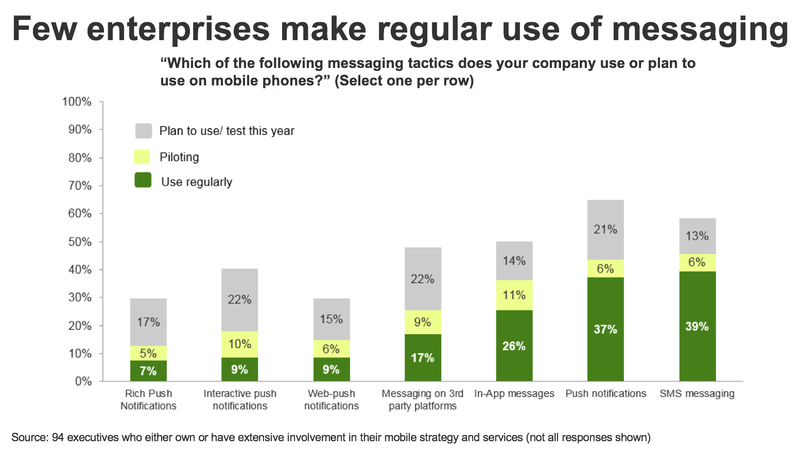 When messaging is actionable, customers take it. Fifty-seven percent of customers take an action after they receive notifications. Your customers want the right kind of help at the right time, appropriate for the device they’re on, where they are, and what they need to do. Driving? I need audio help. Checking my watch? I need a glanceable notification. 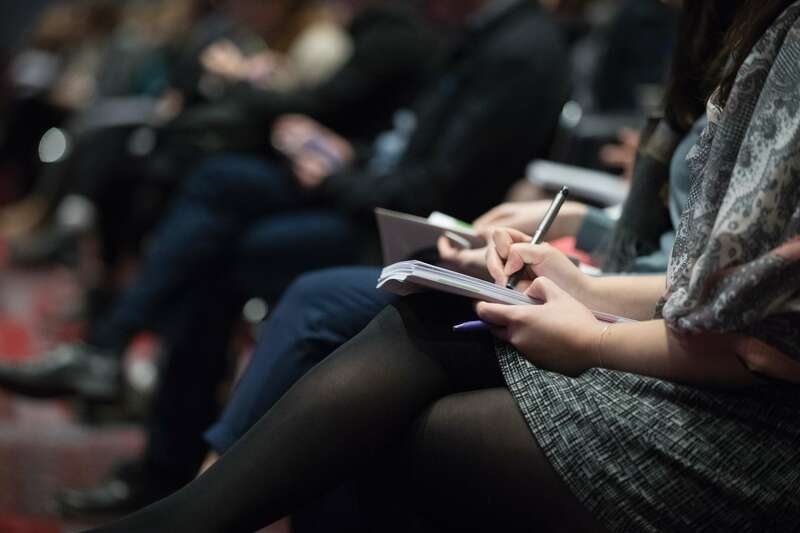 The old approach to marketing is to roll out campaigns based on what’s imperative to the business: managing occupancy rates, getting rid of old inventory, etc., said Ask. The new approach needs to be way more relevant for customers, and based on their preferences, behaviors and context. No matter where your brand is in the mobile maturity curve, we’ve helped brands of all sizes all over the world create digital experiences customers love. Get in touch and let’s talk about how our digital growth platform can help you get closer to your customers. 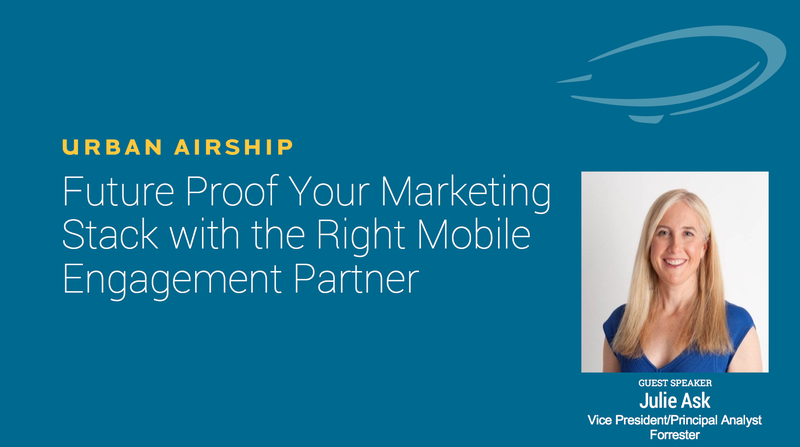 Access the webinar “Future Proof Your Marketing Stack With the Right Mobile Engagement Partner” featuring, Julie Ask, Vice President and Principal Analyst, Forrester today.